New York Rangers: Any Future Plans for the Blue Crease? Well, Ranger fans, what’s going to happen to the blue crease next year? New goalie? Or do you give Lundquist more time? 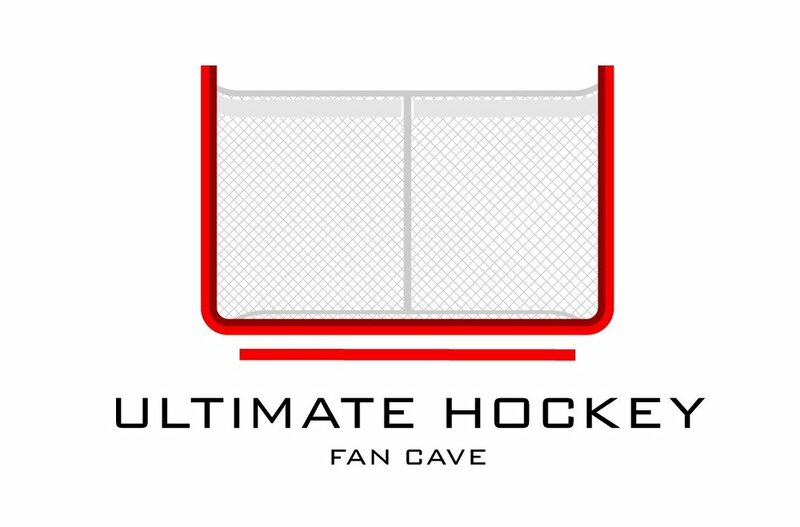 Read Patrick HOFFman’s thoughts about the future of the New York Rangers crease in the latest HOFFensive Zone Blog.